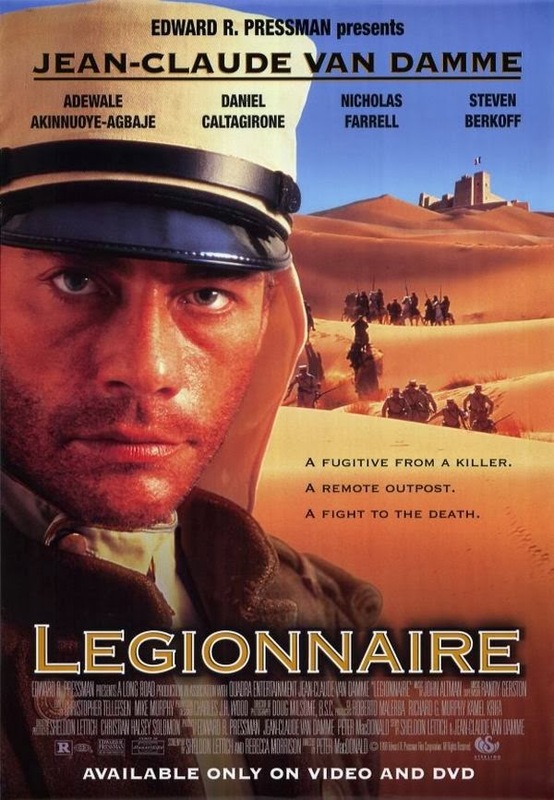 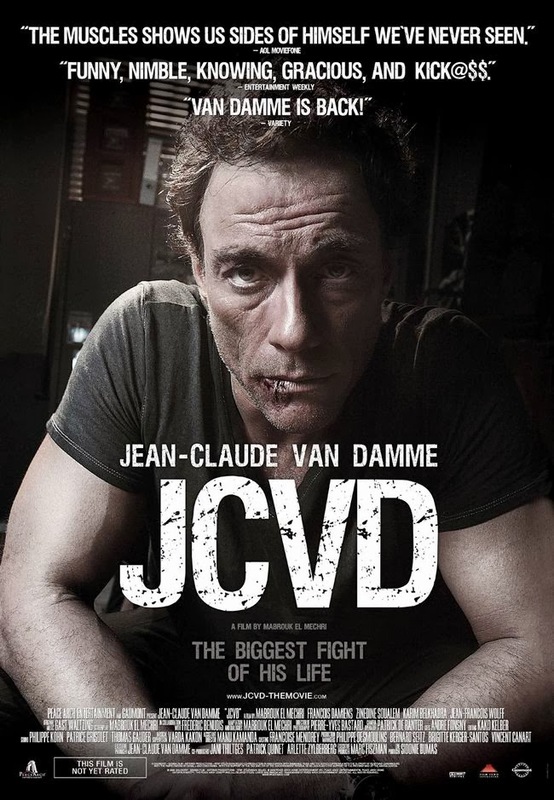 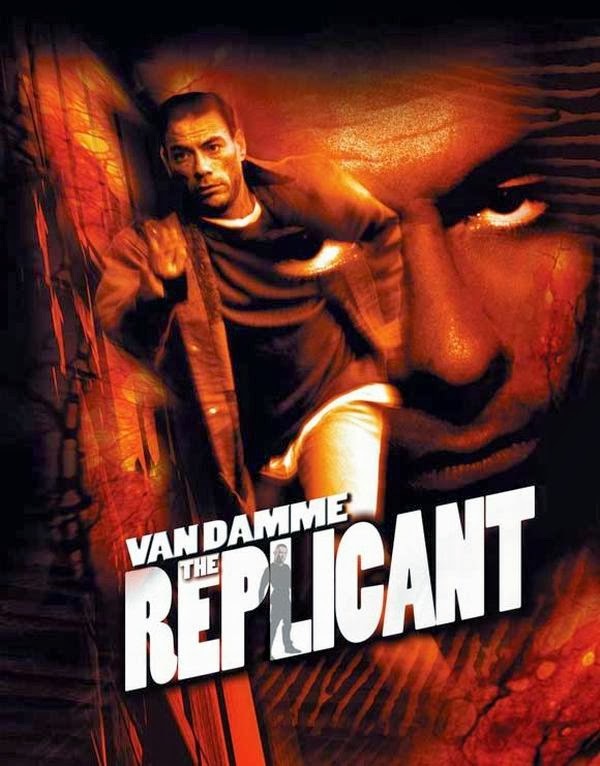 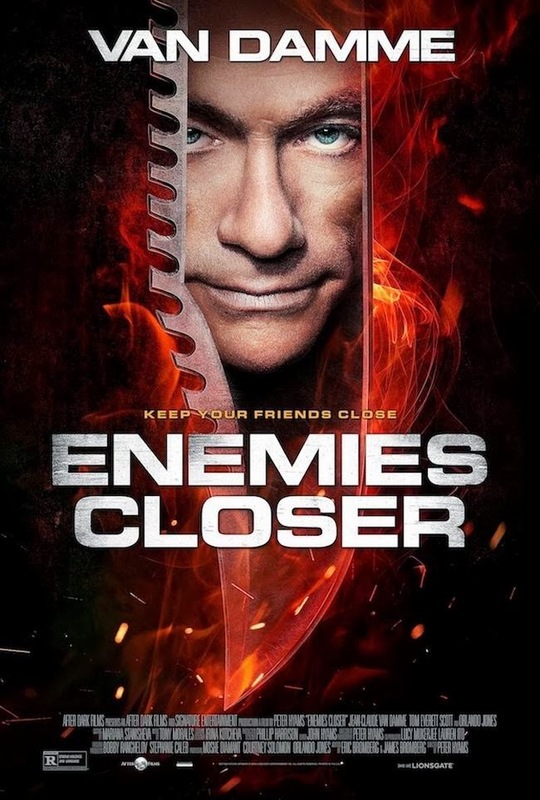 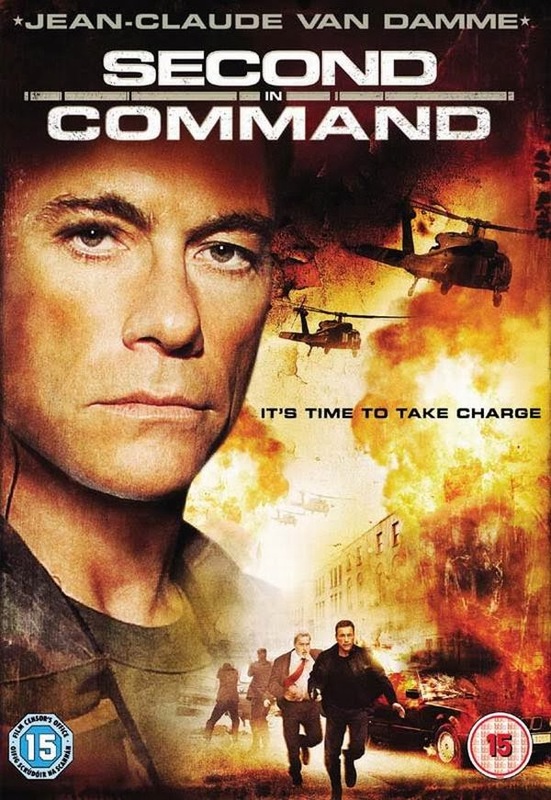 Jean-Claude Camille François Van Varenberg (born in Brussels, Belgium on 18 October 1960), professionally known as Jean-Claude Van Damme and abbreviated as JCVD, is a martial artist, actor, and director best known for his martial arts action films. 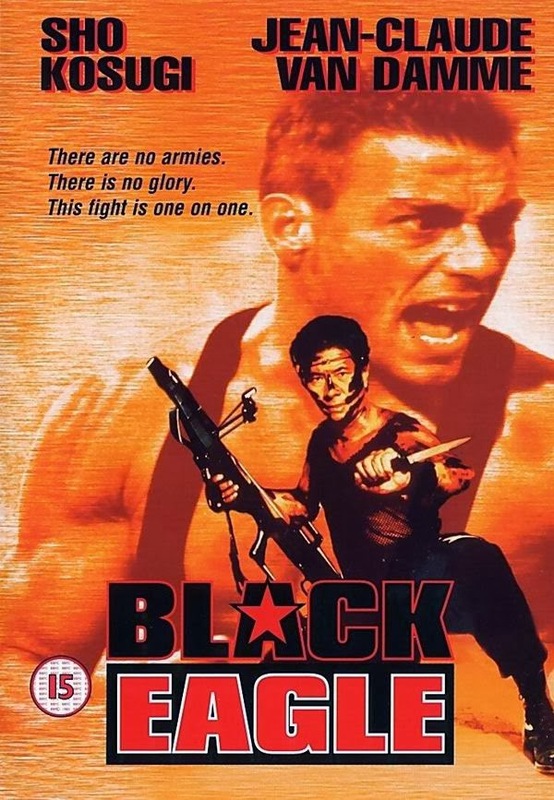 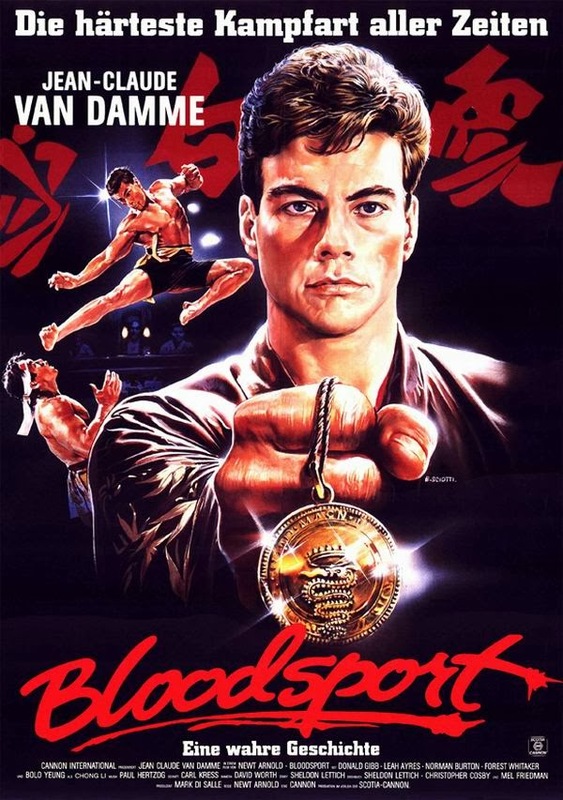 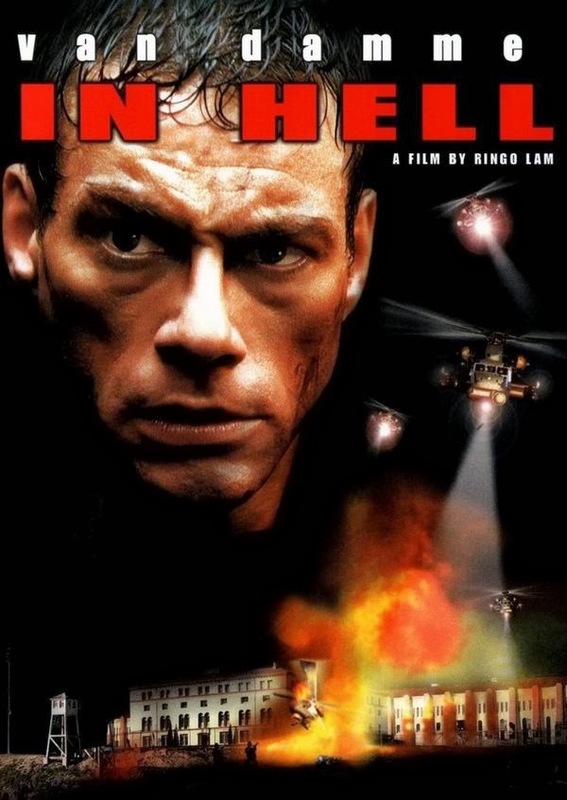 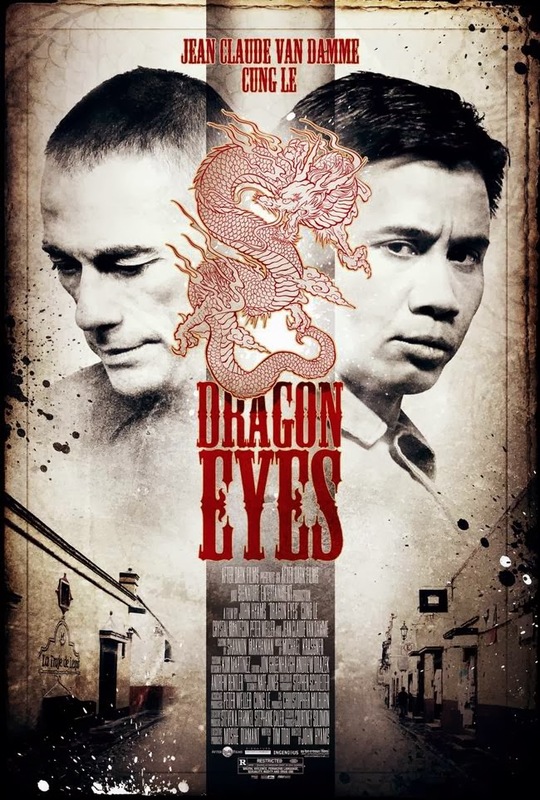 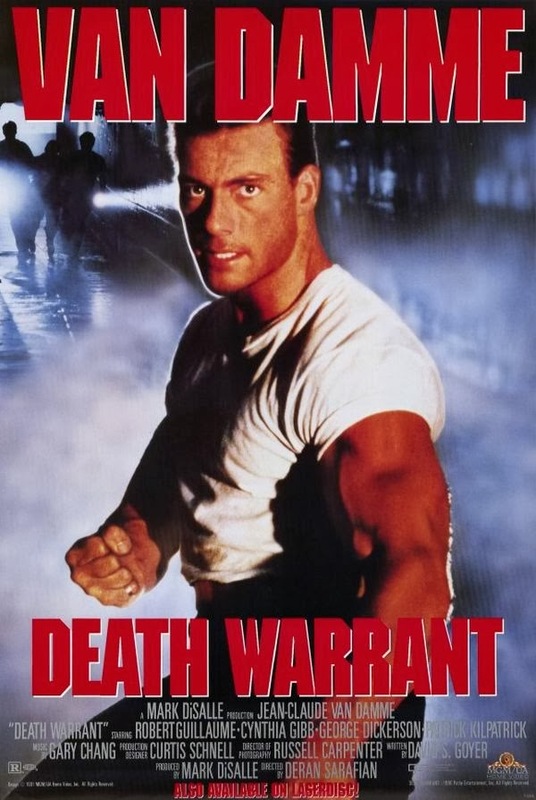 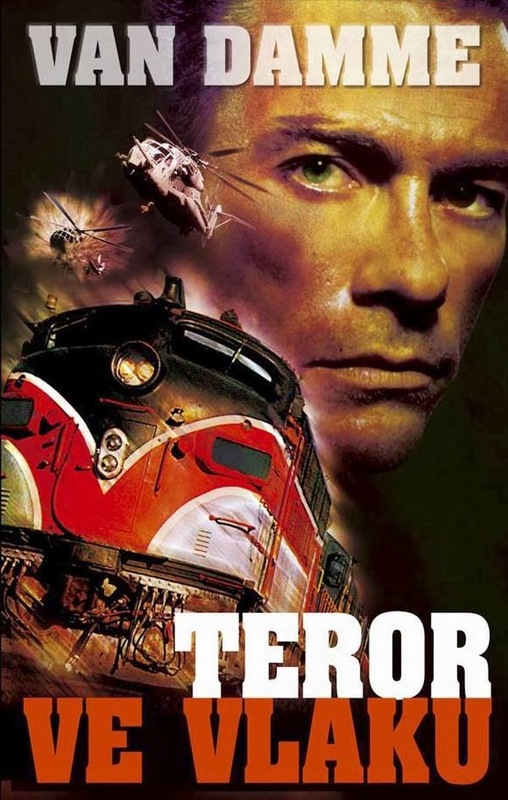 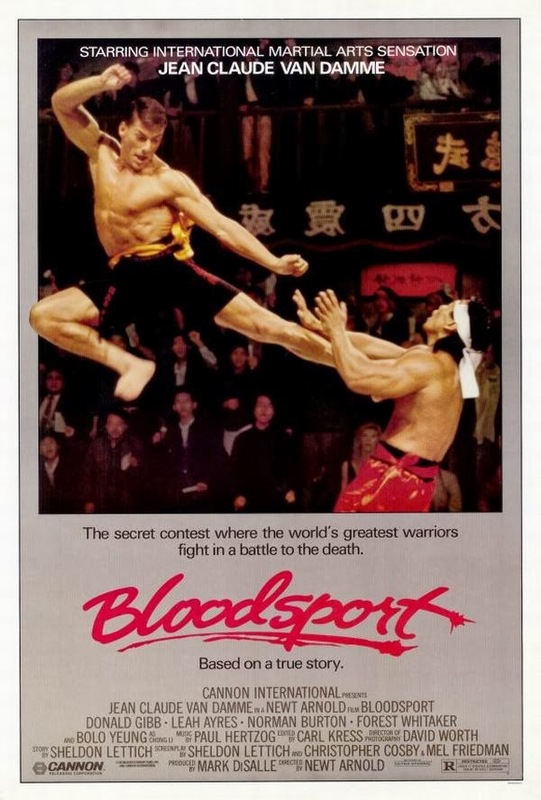 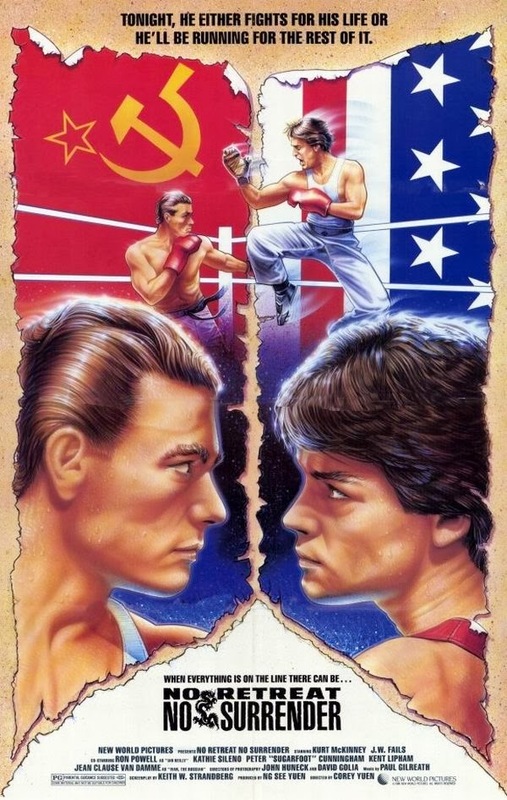 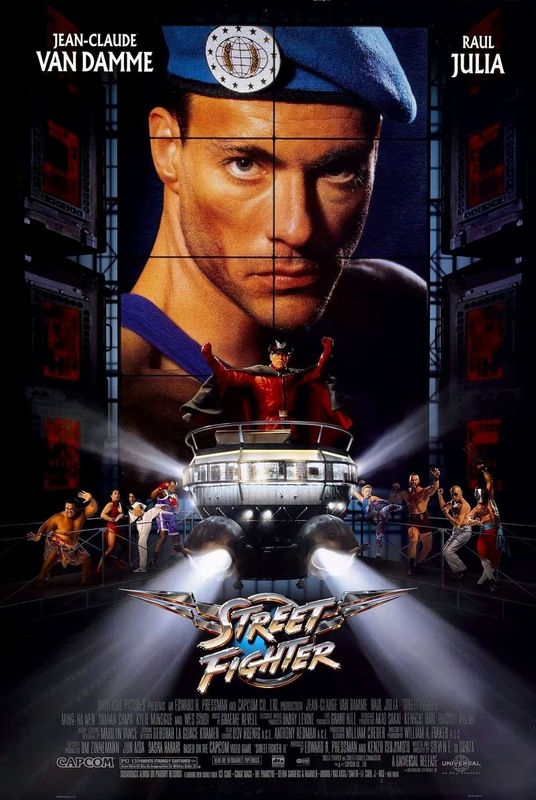 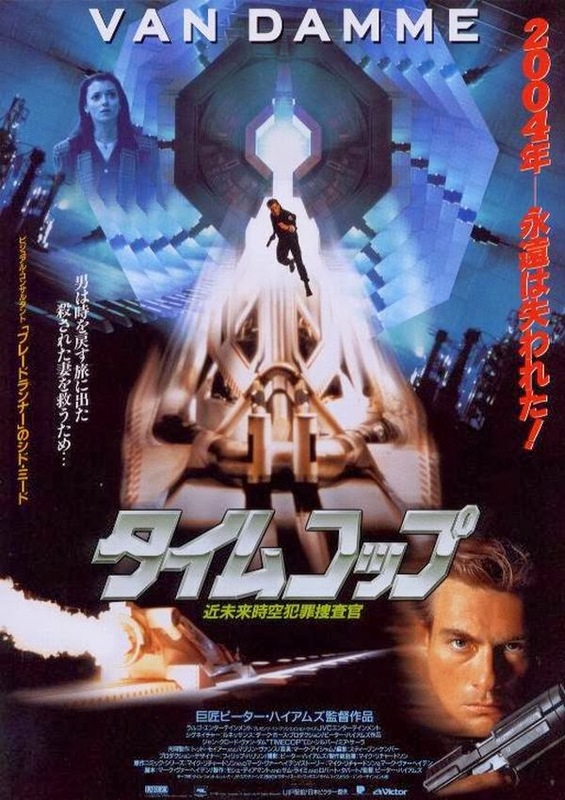 The most successful of these films include Bloodsport (1988), Kickboxer (1989), Universal Soldier (1992), Hard Target (1993), Street Fighter (1994), Timecop (1994), Sudden Death (1995), JCVD (2008) and The Expendables 2 (2012). 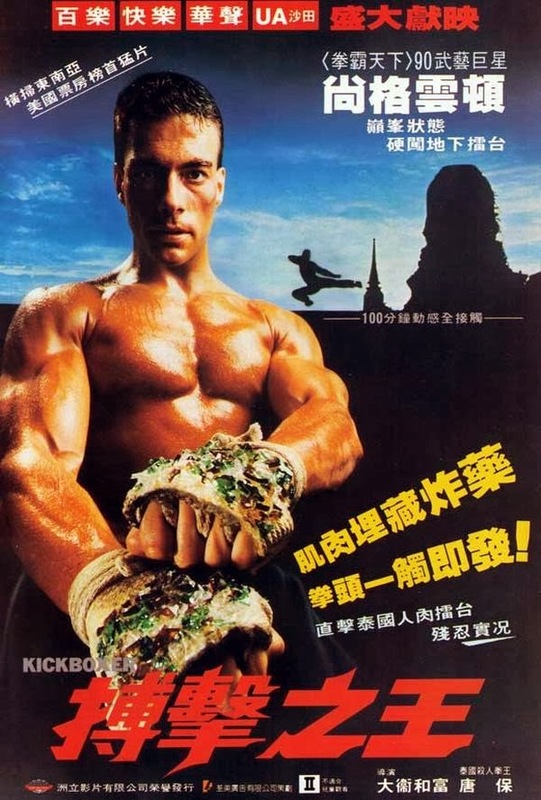 A skinny child, Van Damme began studying Shotokan karate at age 11, and also eagerly took to weightlifting and ballet. 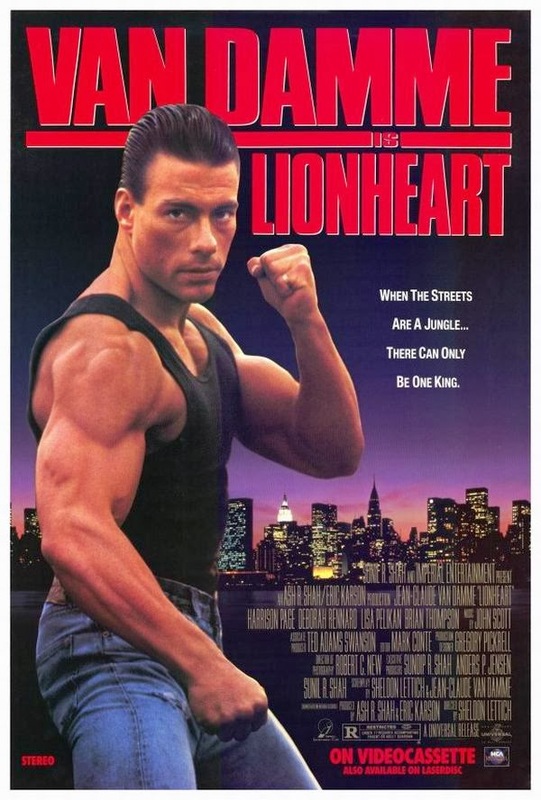 As a teenager, Van Damme won the middleweight championship of the European Professional Karate Association and was named "Mr. Belgium" in a bodybuilding competition. 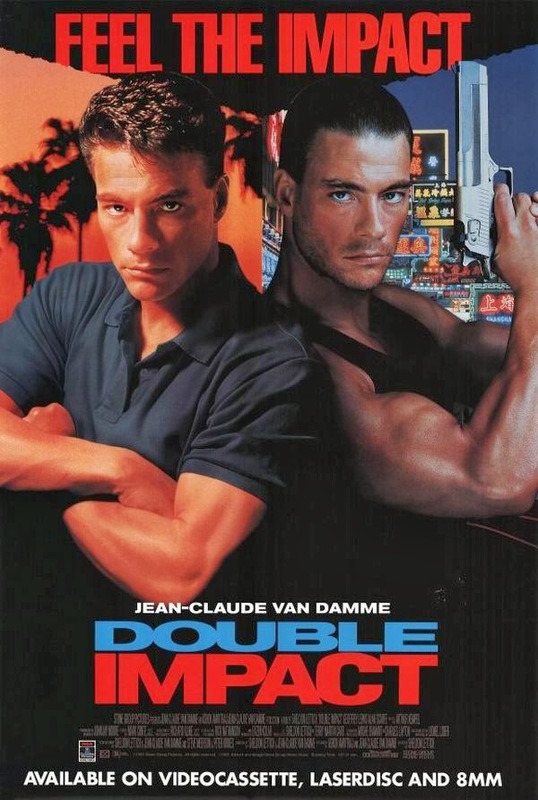 Jean-Claude Van Damme opened a gym in Brussels and earned some modeling work, but he was enthralled with the idea of becoming a film star. 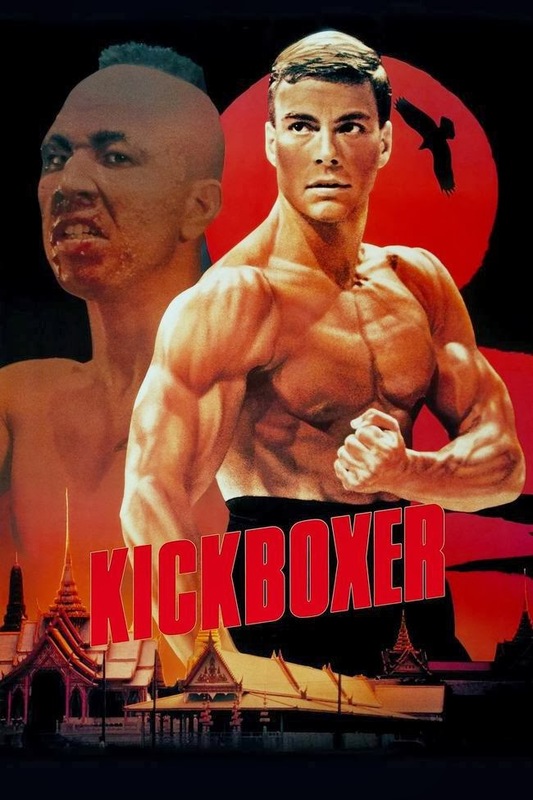 After briefly attempting to break into the thriving martial-arts movie industry in Hong Kong, China, he moved to Los Angeles, California, in the early 1980s to pursue his Hollywood dreams. 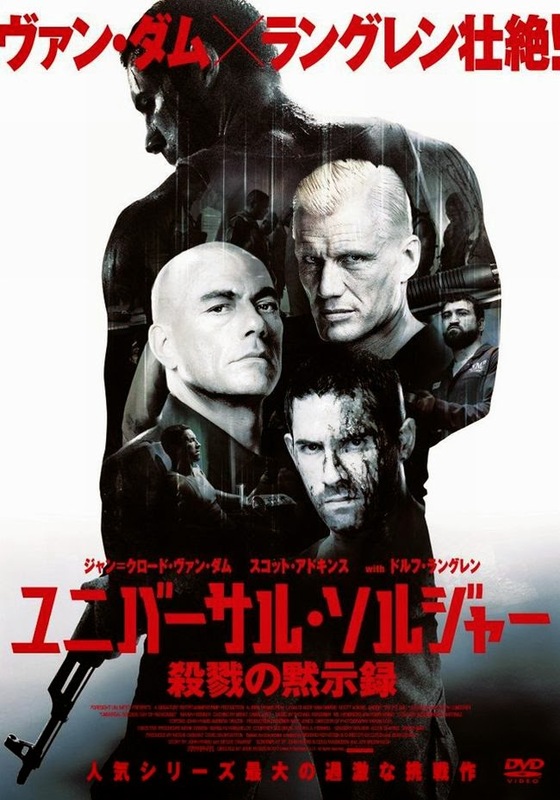 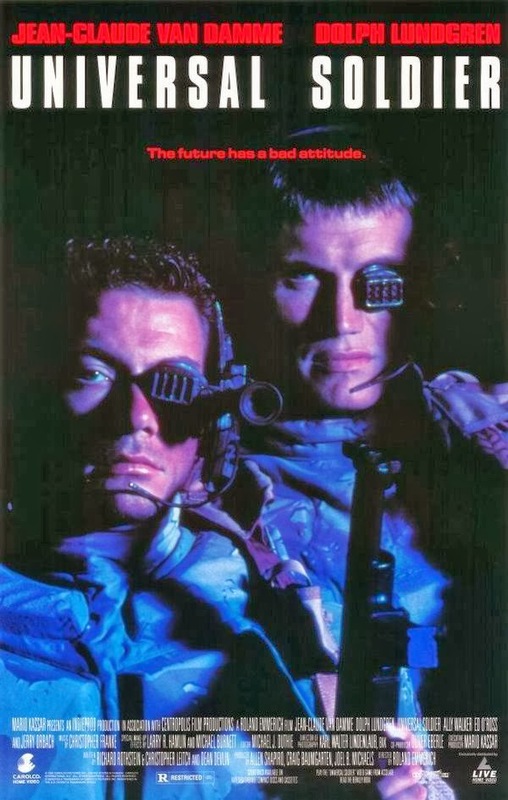 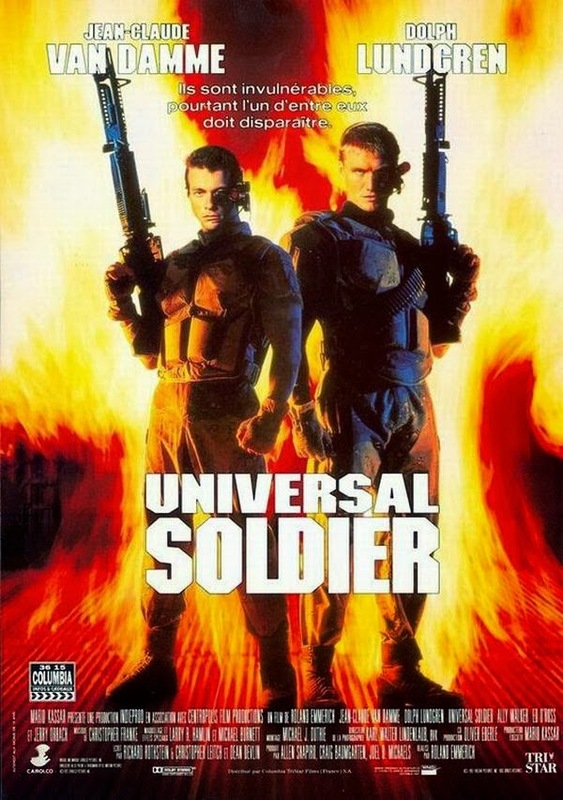 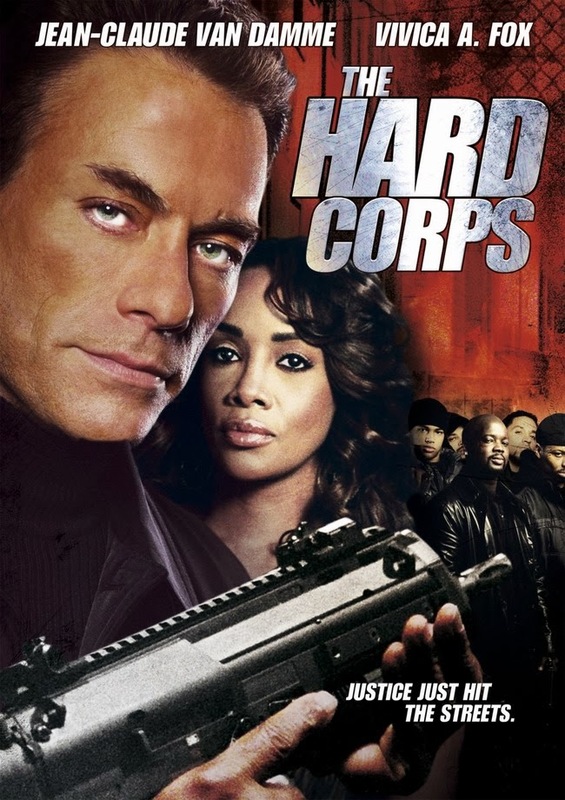 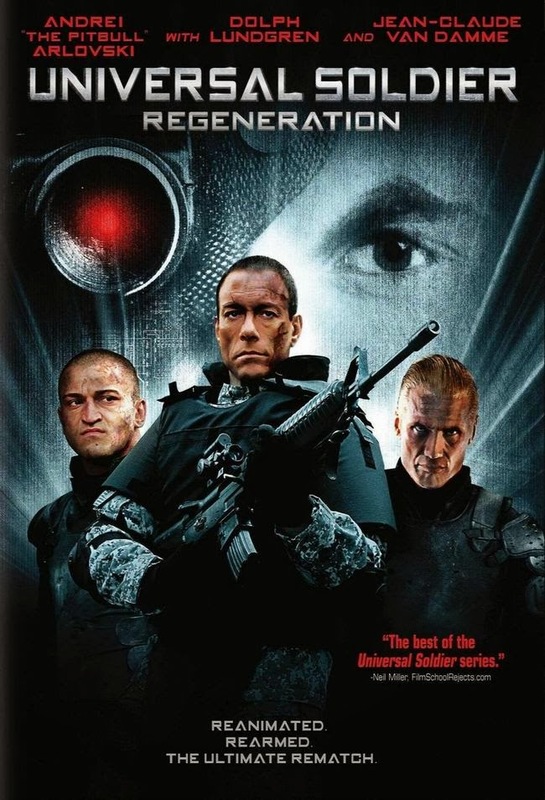 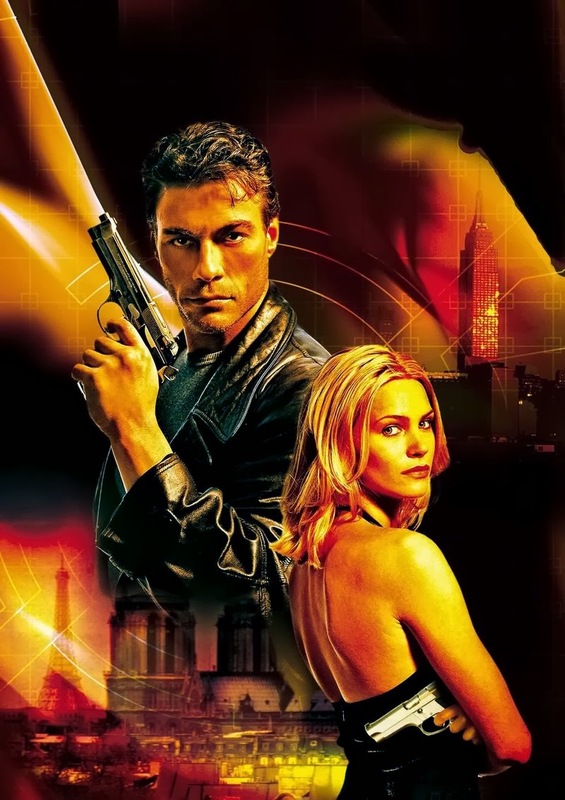 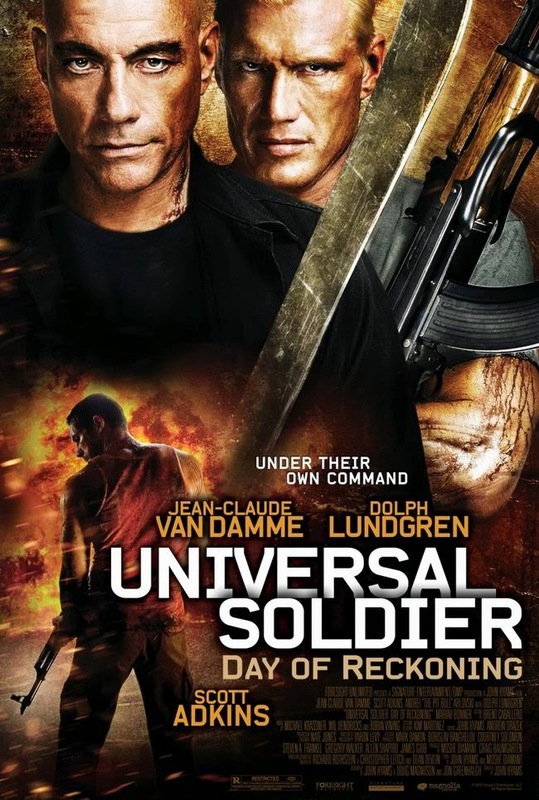 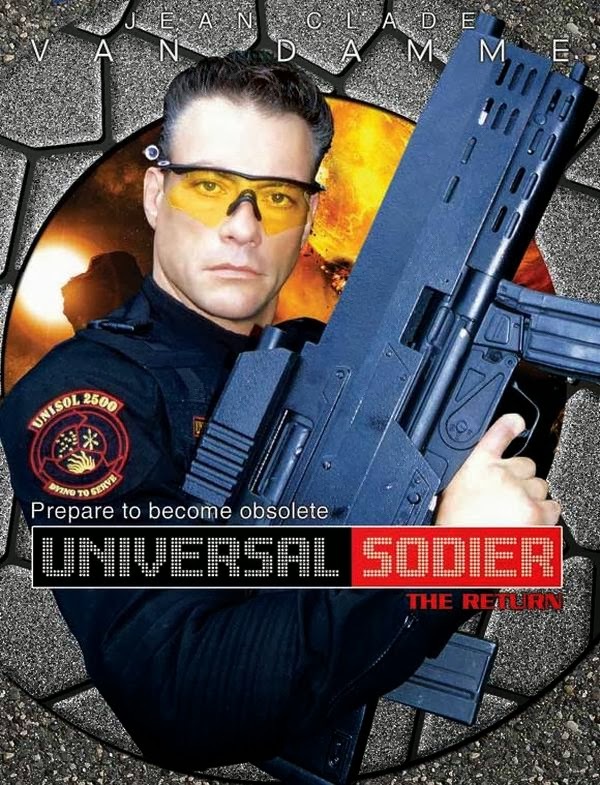 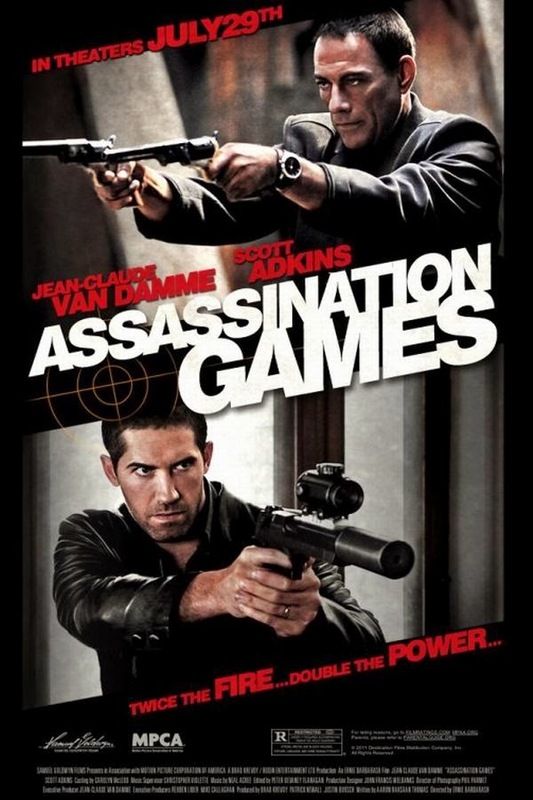 I am surprised that I have seen 9 of this movies.TimeCop and The Expendables 2 stand out as his better movies to me....never liked the Universal Soldier movies. 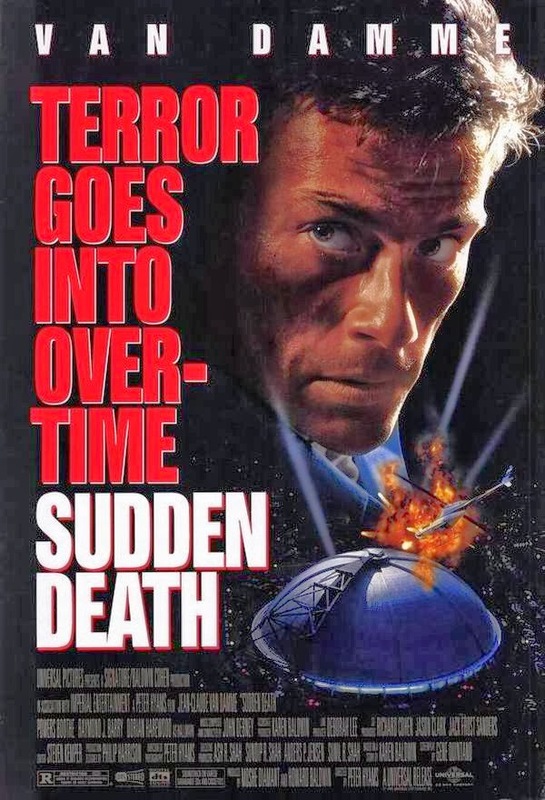 Sudden Death is one of the worst'....Die Hard in movies.....Die Hard in a hockey rink did not work for me. 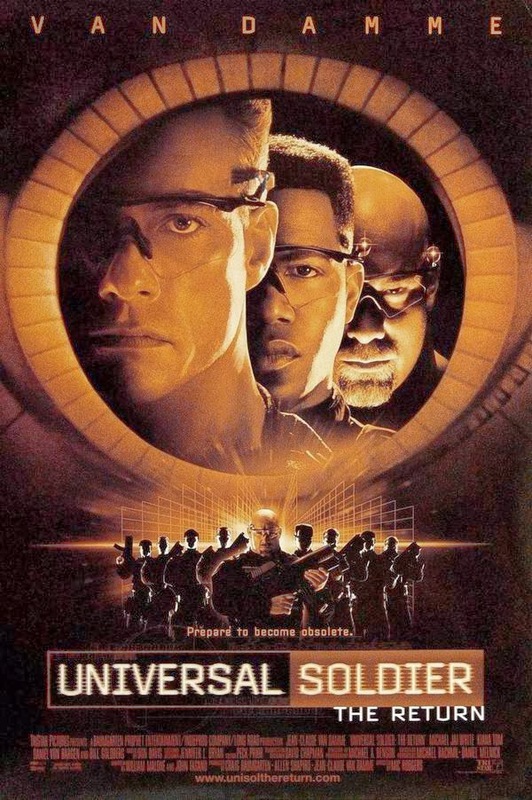 Nice collection of posters...Cyborg is the one I want to see that I have not seen so far. 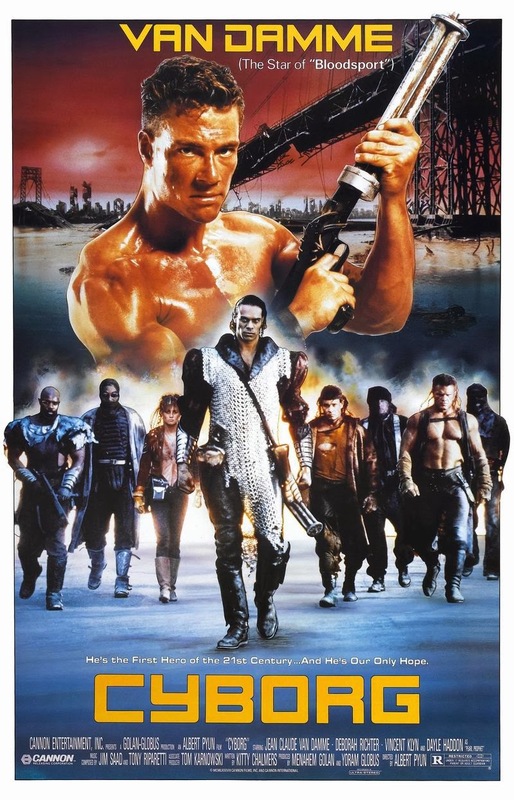 I saw Cyborg, not one of his best IMO. 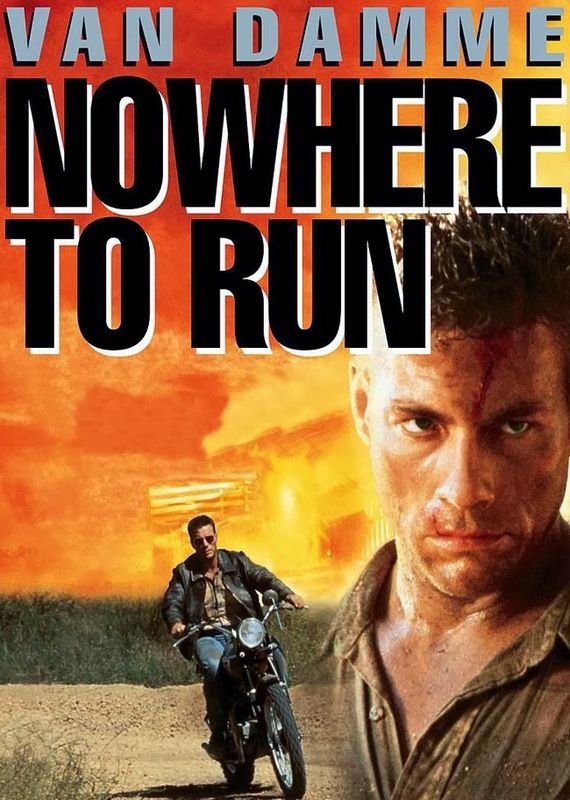 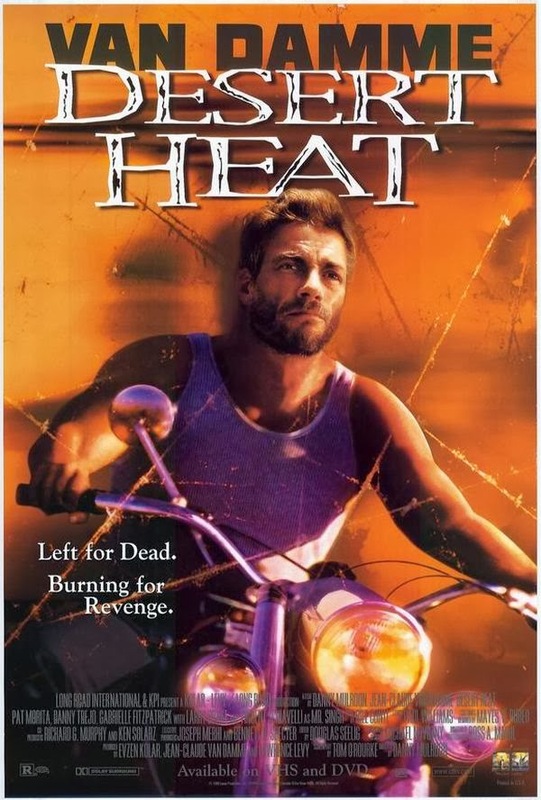 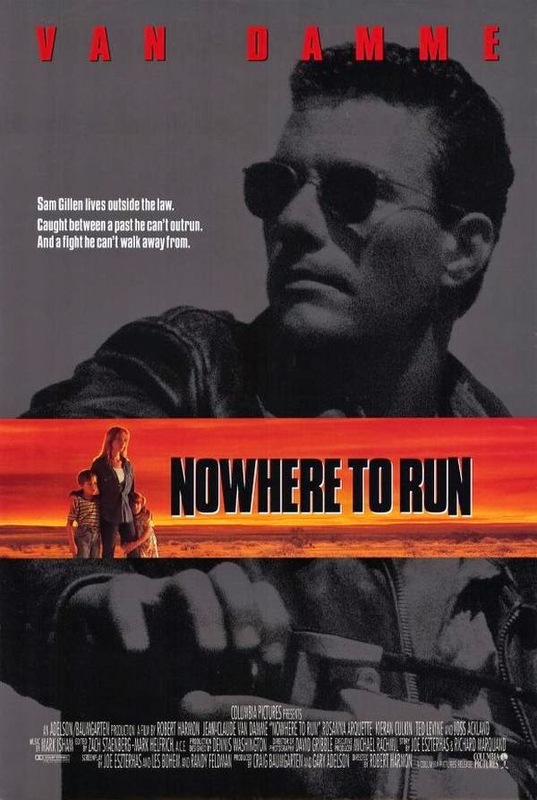 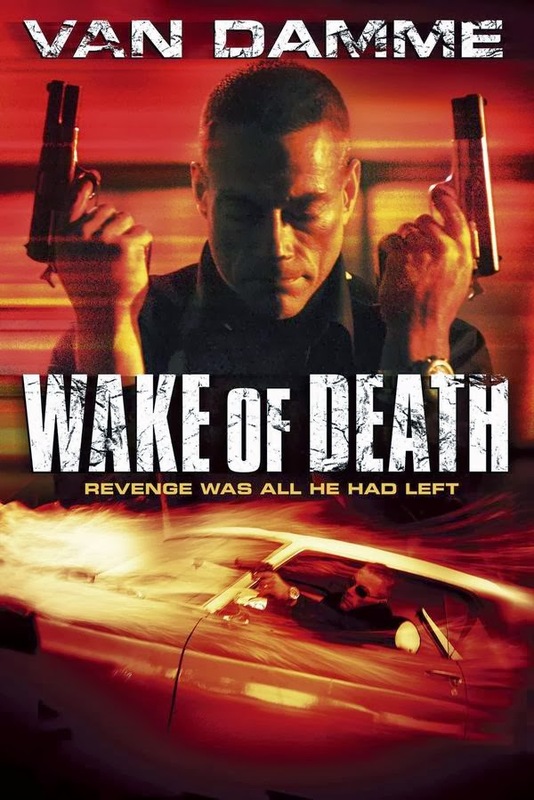 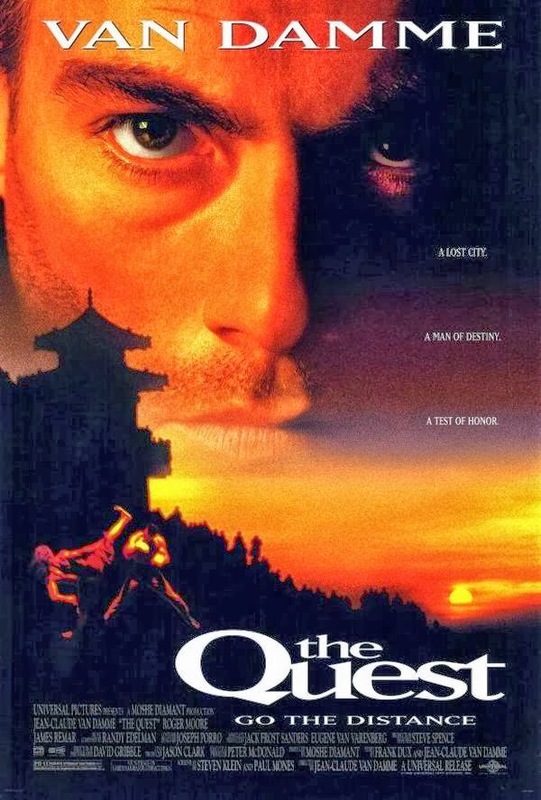 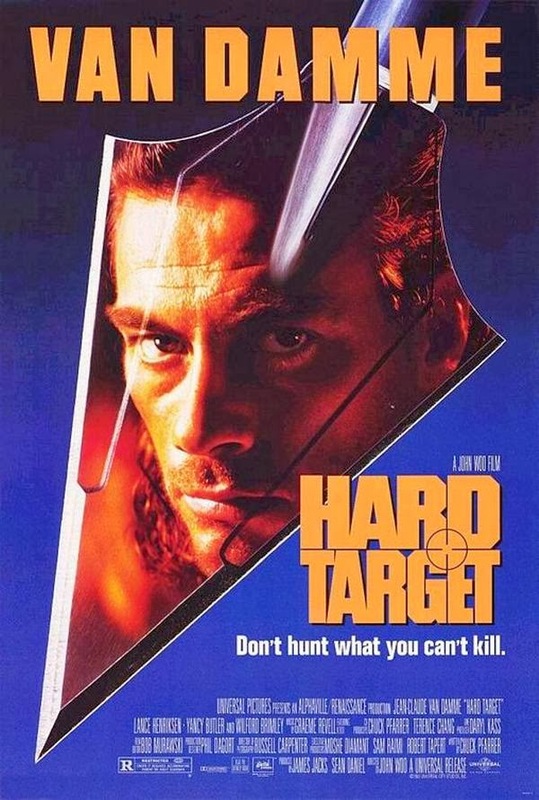 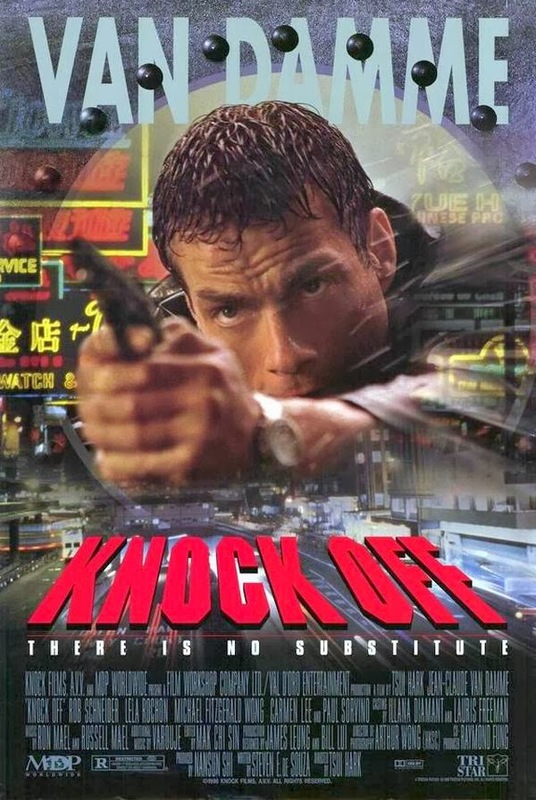 Hard Target was pretty good, directed by John Woo. 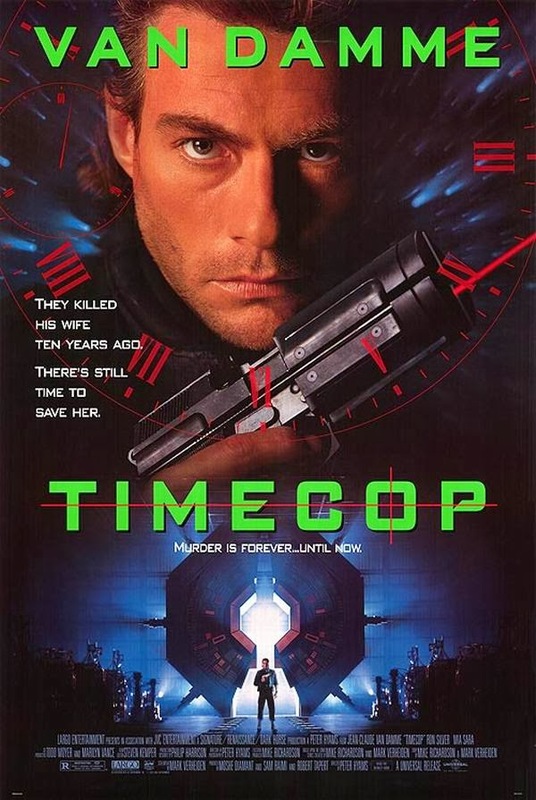 I have Timecop on DVD. 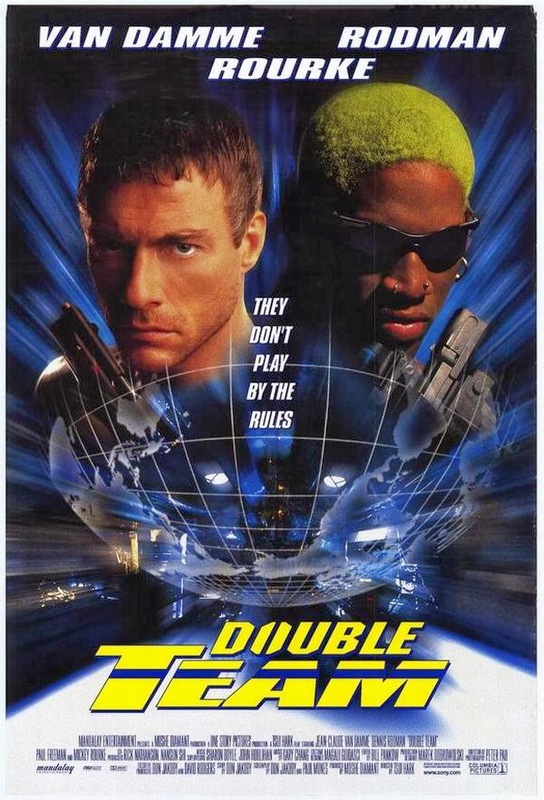 Double Team is a guilty pleasure. 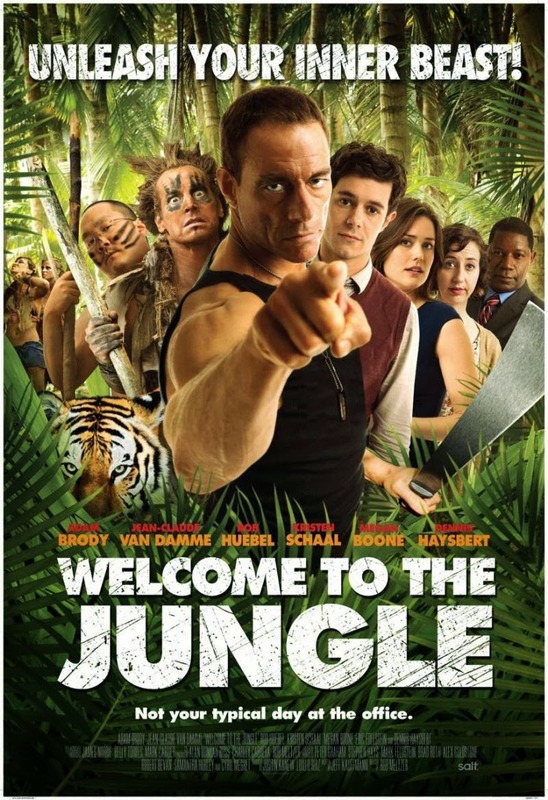 Mickey Rourke attacked by a tiger at the climax. 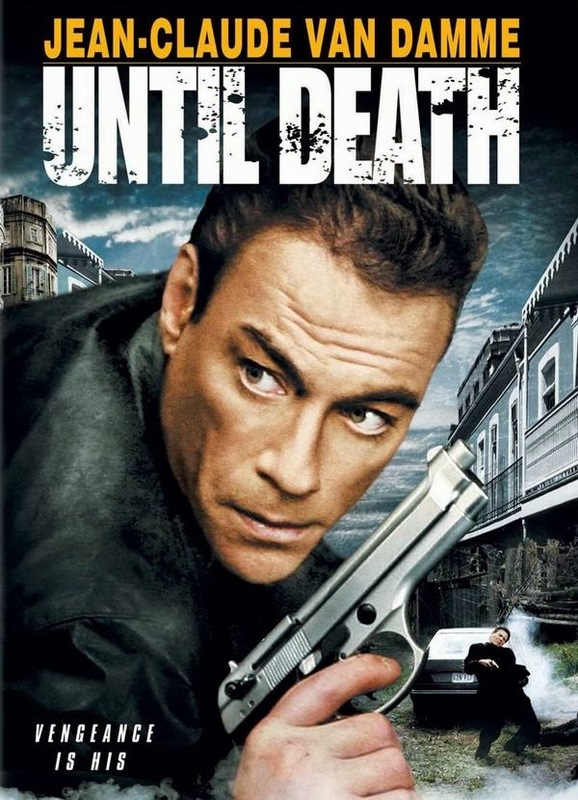 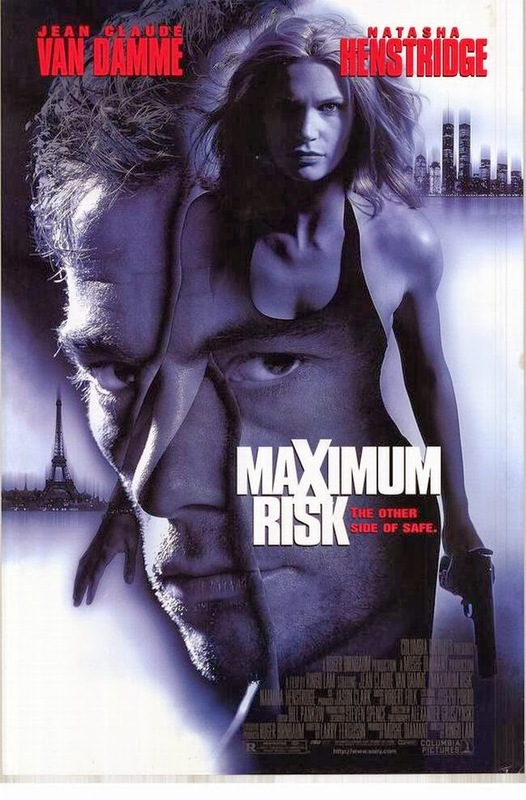 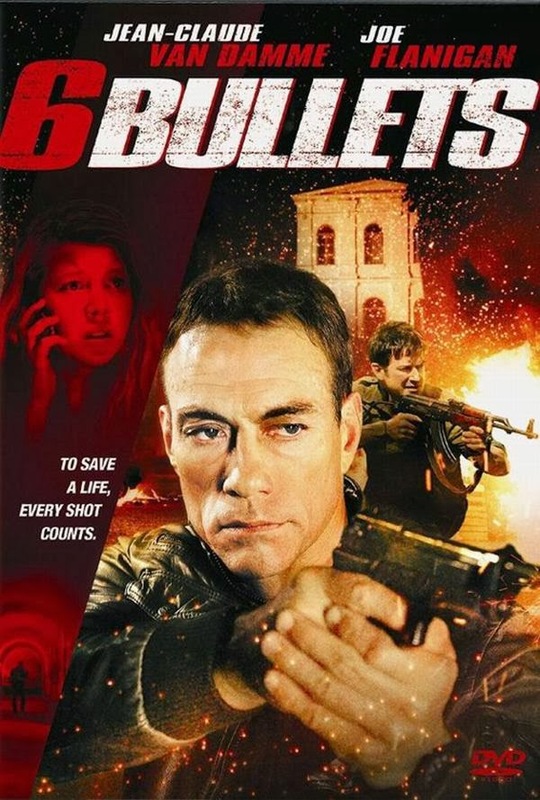 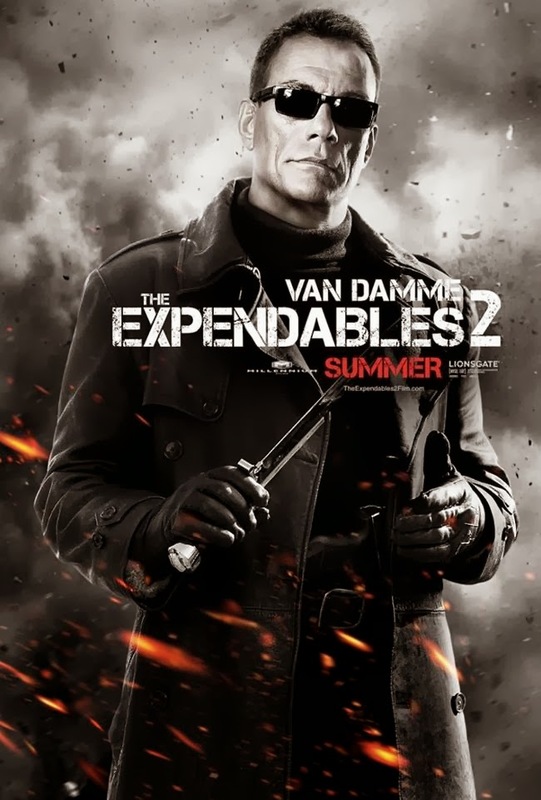 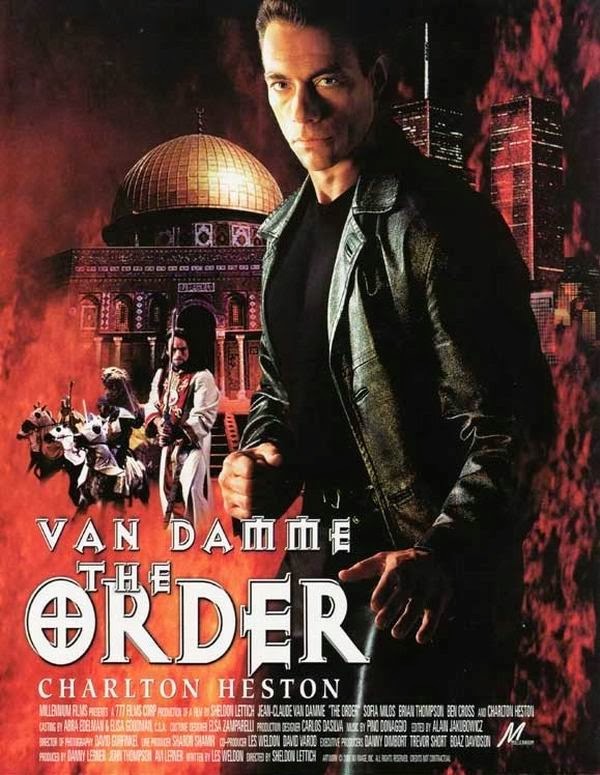 I've seen 15 Van Damme films, none at the cinema.